Photographers, go fly a kite for such pictures! Does a tree make a noise only for the cameras? 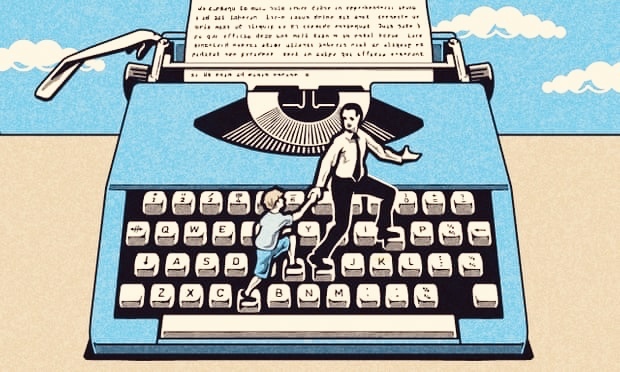 Gender bias: do men write better than women?